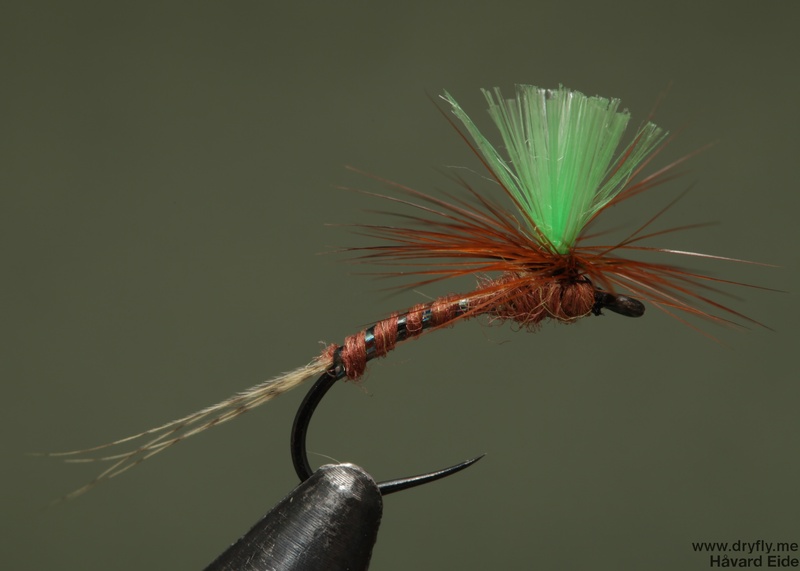 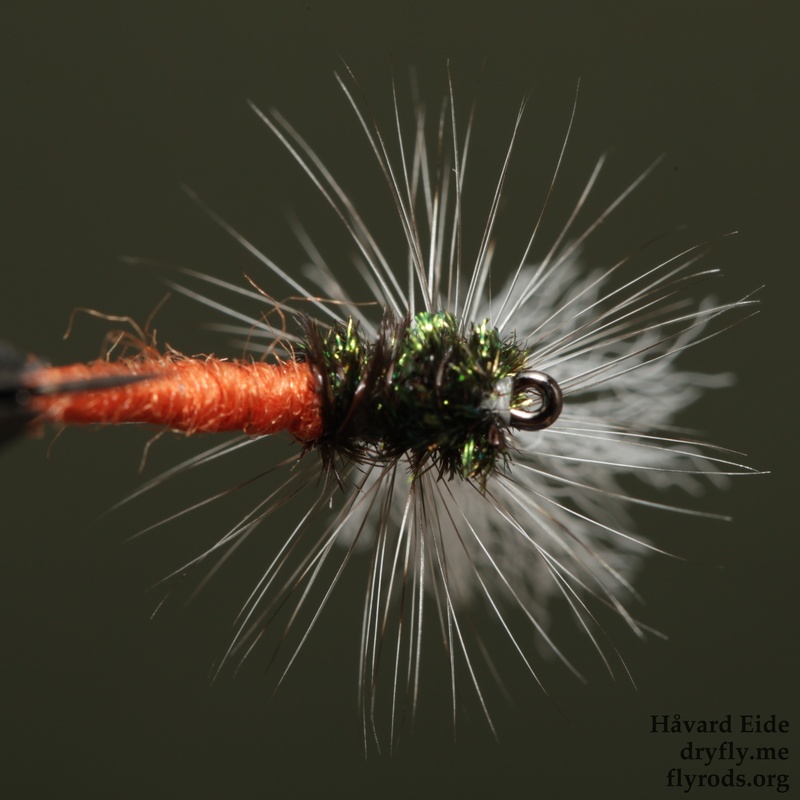 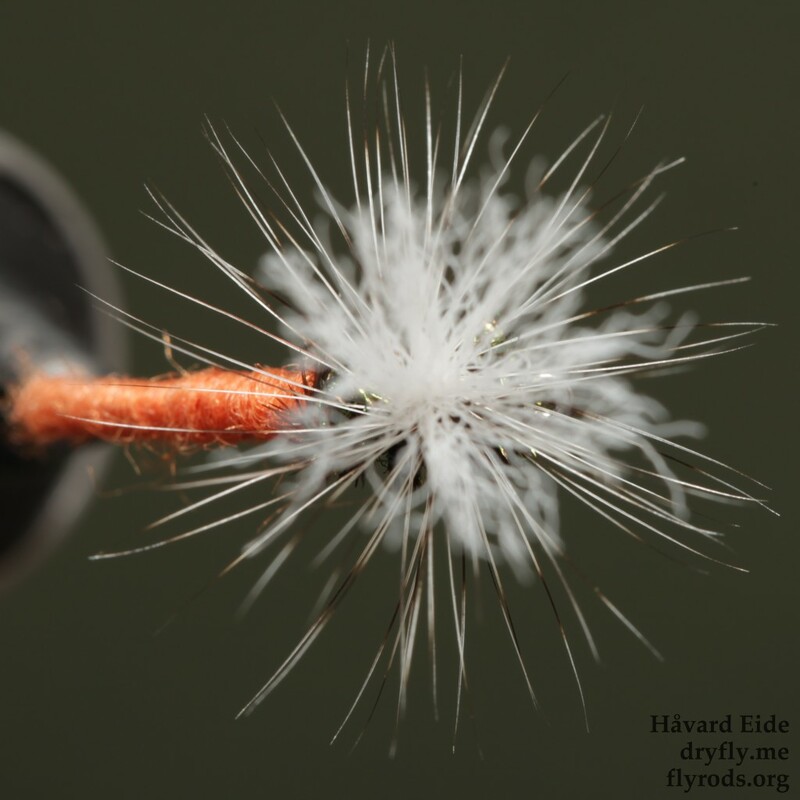 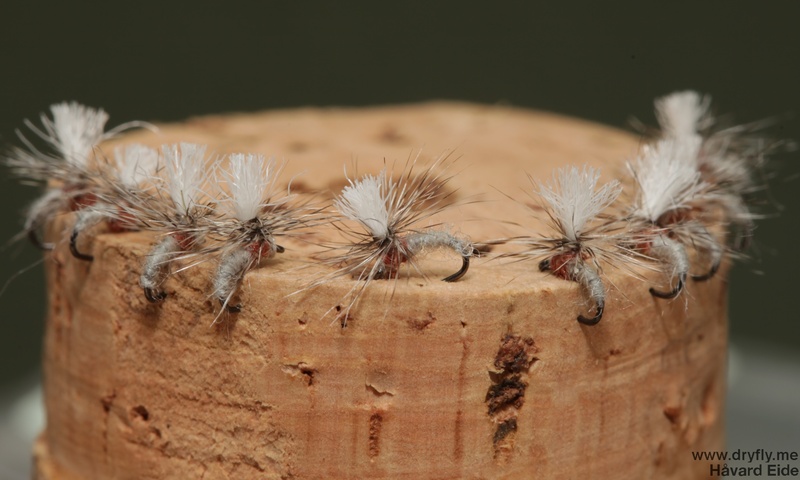 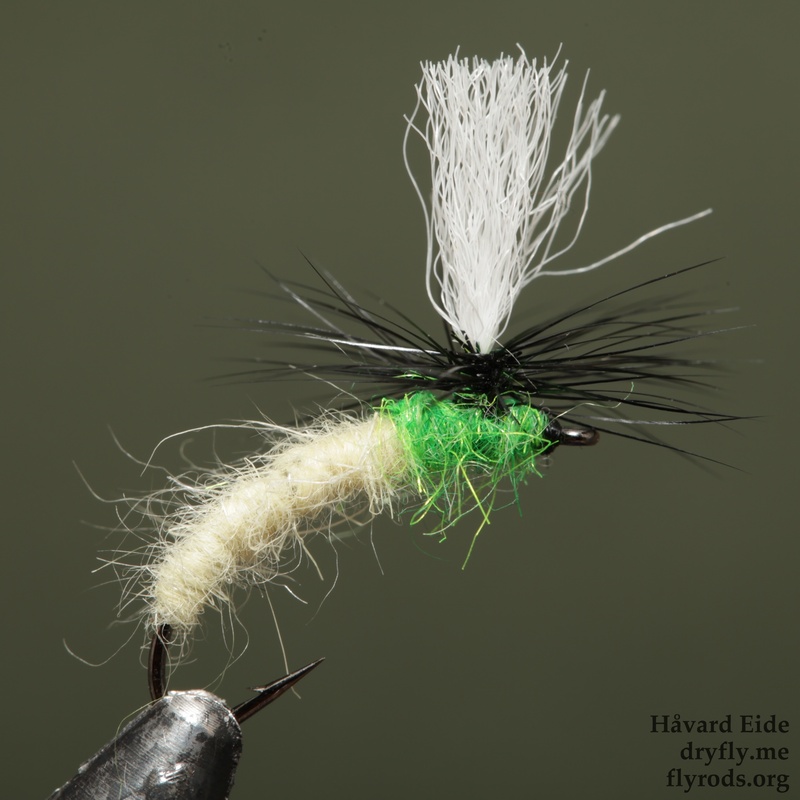 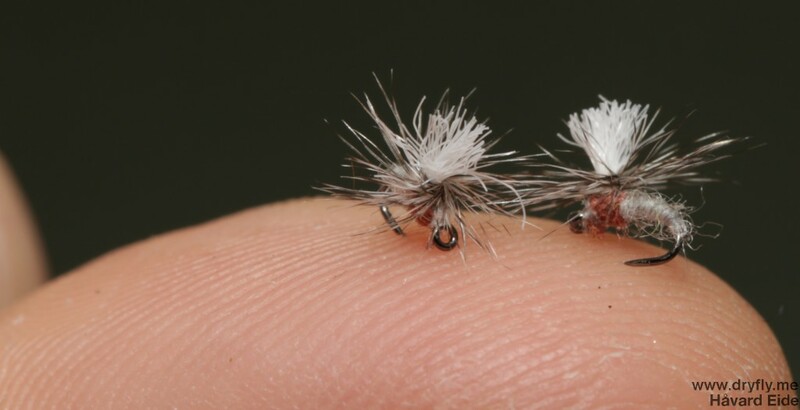 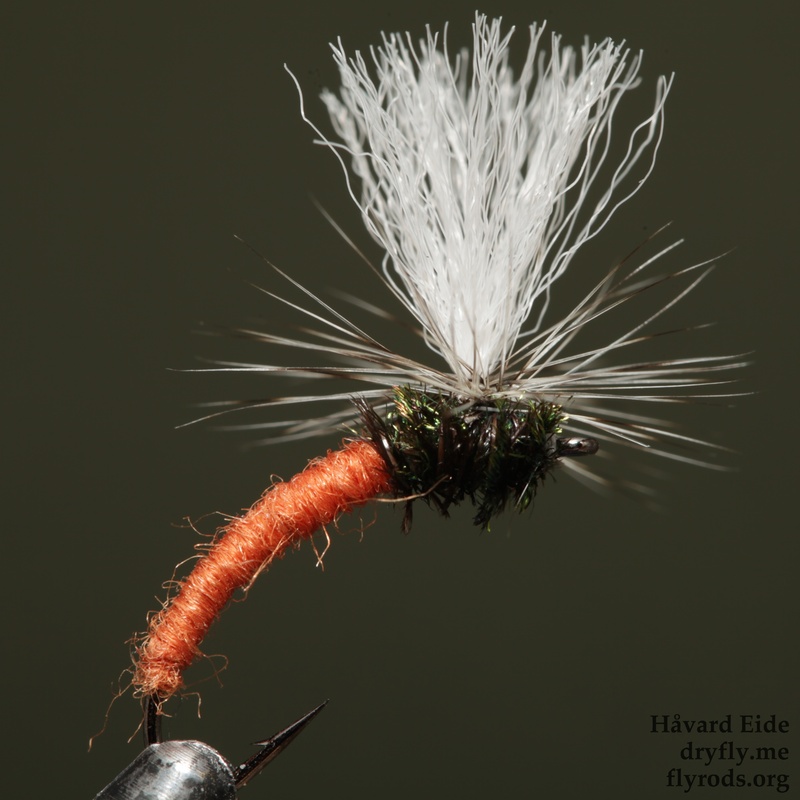 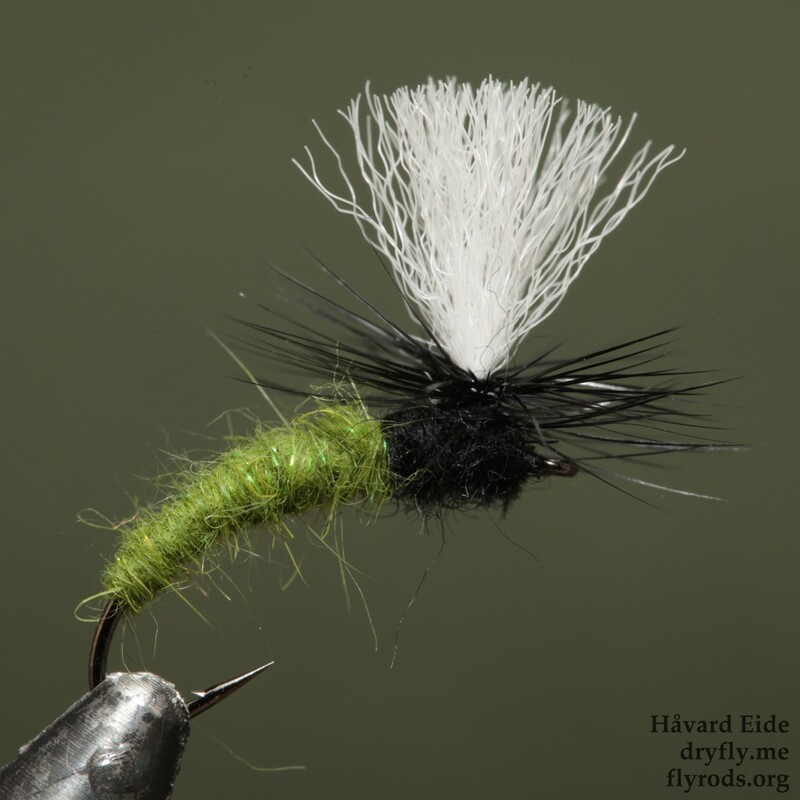 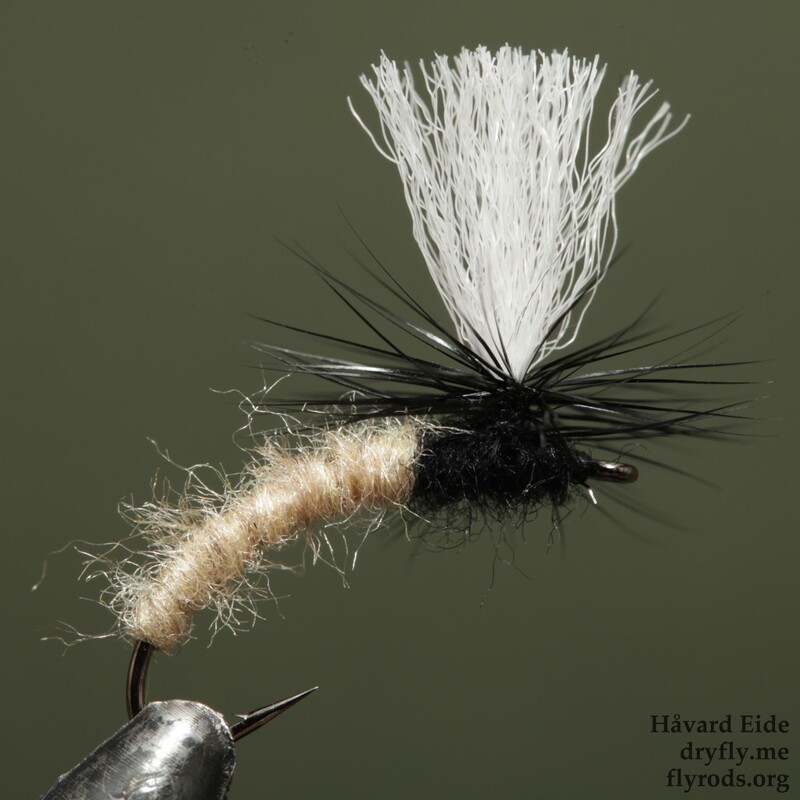 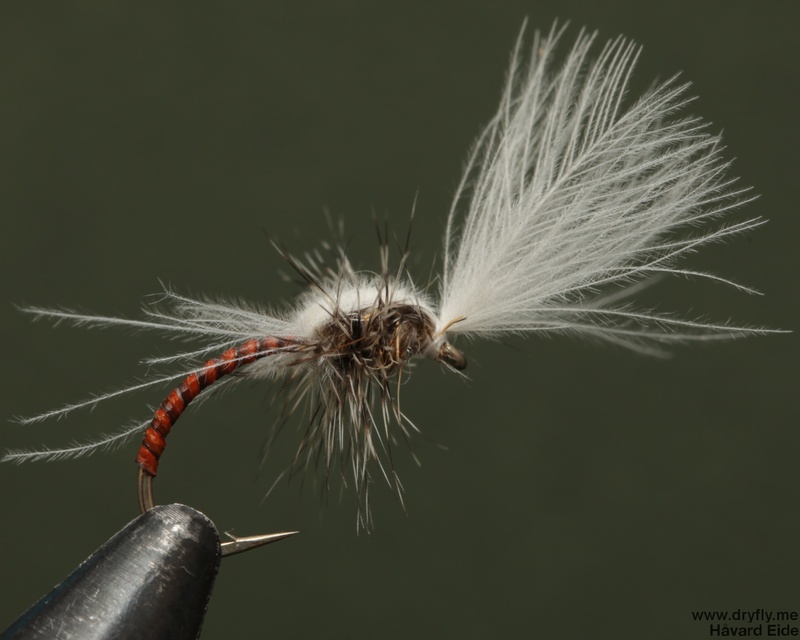 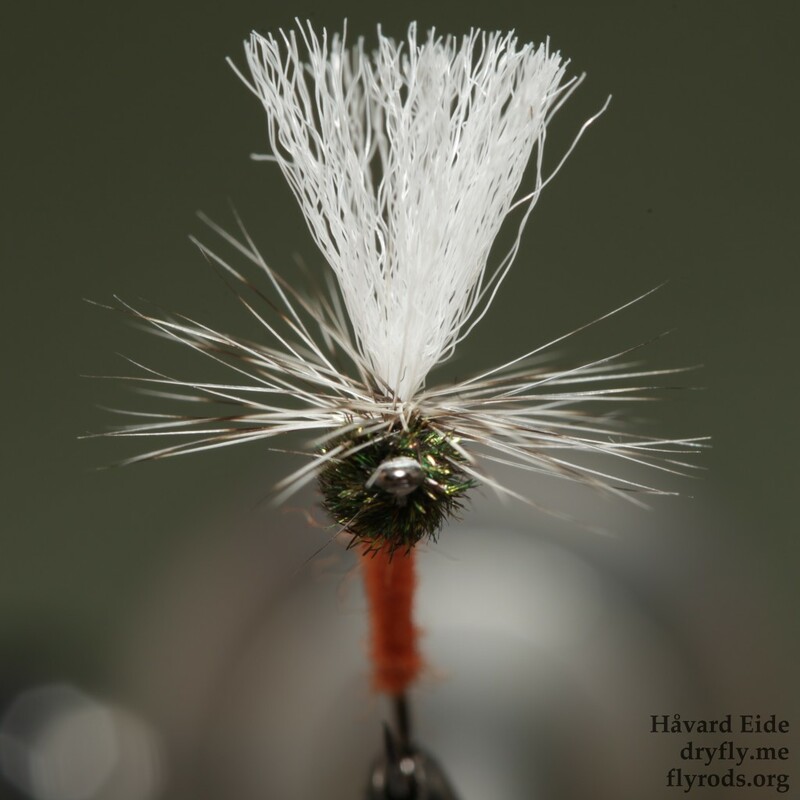 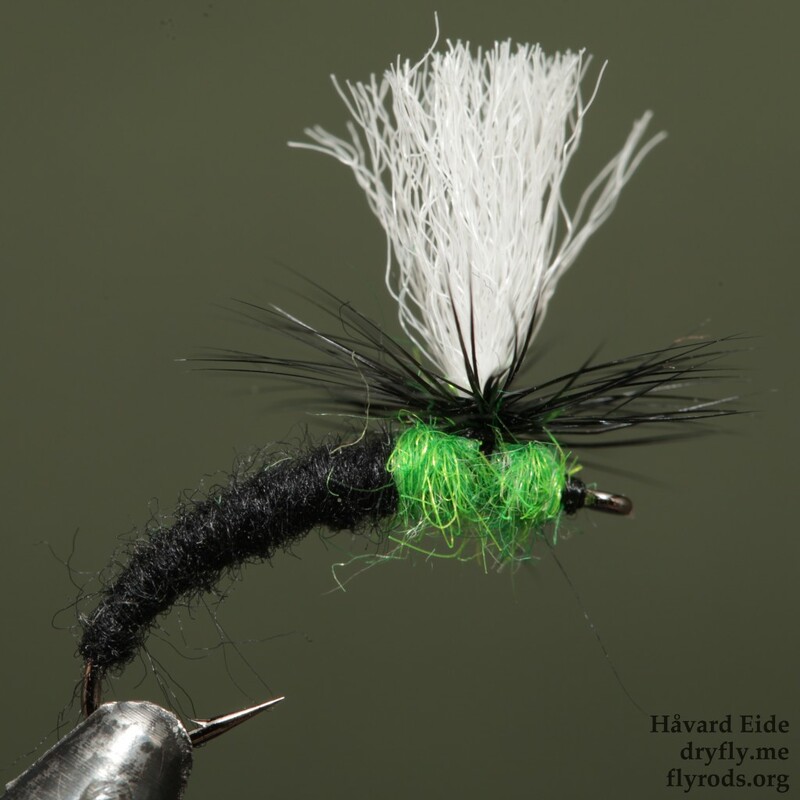 Home » Dryfly » Archive by category "Emerger"
Time to tie up a row or two of the Klinkhamer (a good article about it here), a good patter for trout or grayling. 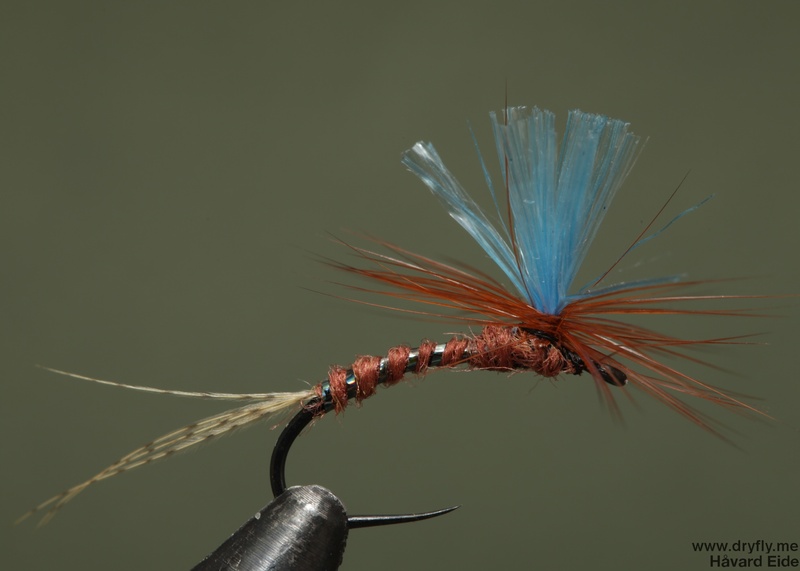 The original pattern has peacock for thorax, but I also tie up with dubbing in different colors. I always test out different combination, and again today: the dust broom have got some very long and light fibers that needed to be tested out in all color combination to see how they come together. 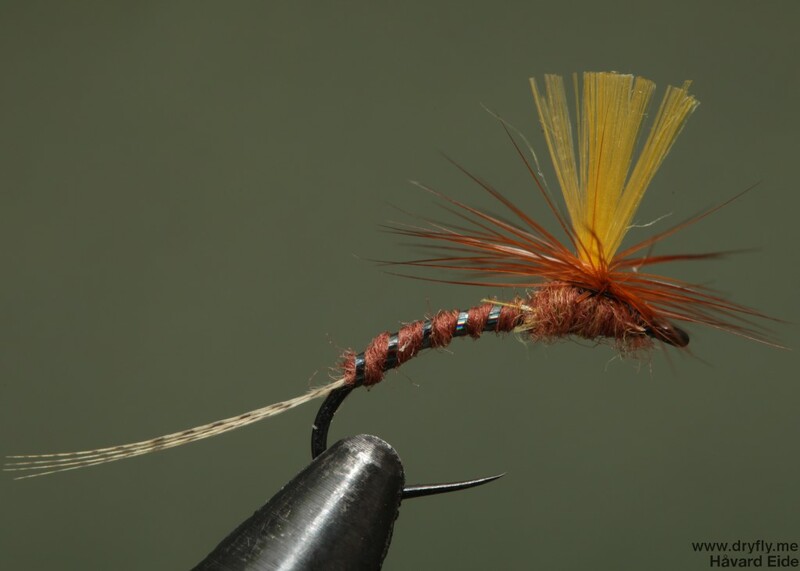 Another one for a swap targeting Caenis. 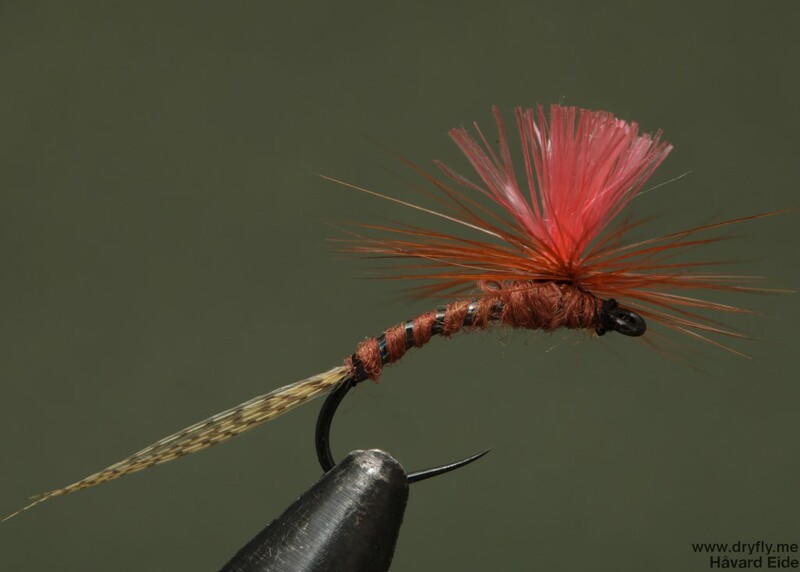 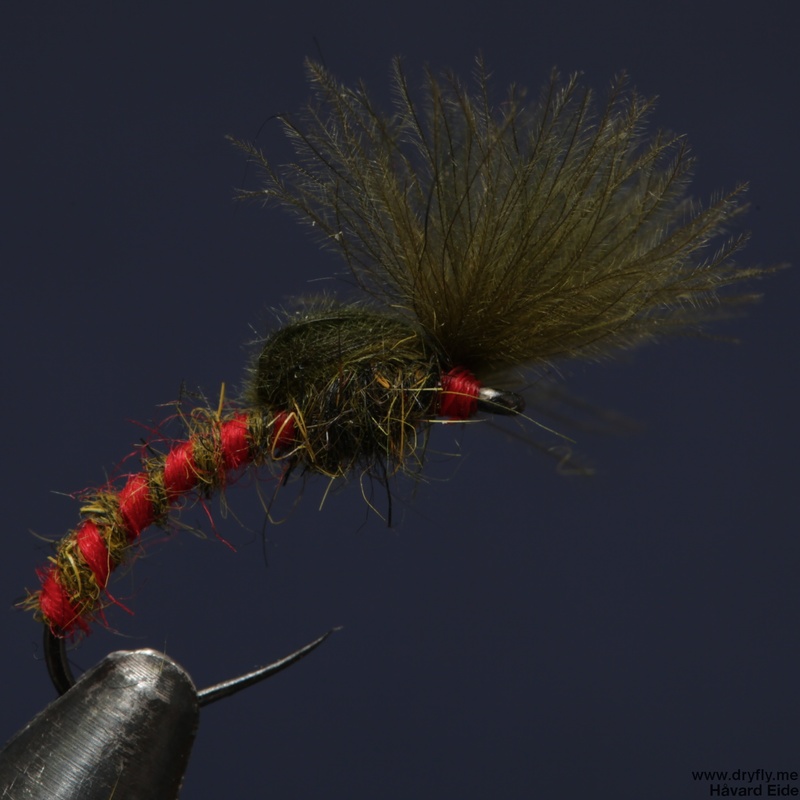 This time a parachute emerger on one of my favorite tiny hooks: the gamakatsu C12-BM, great big eye that really helps when tying it on a 7x tippet.